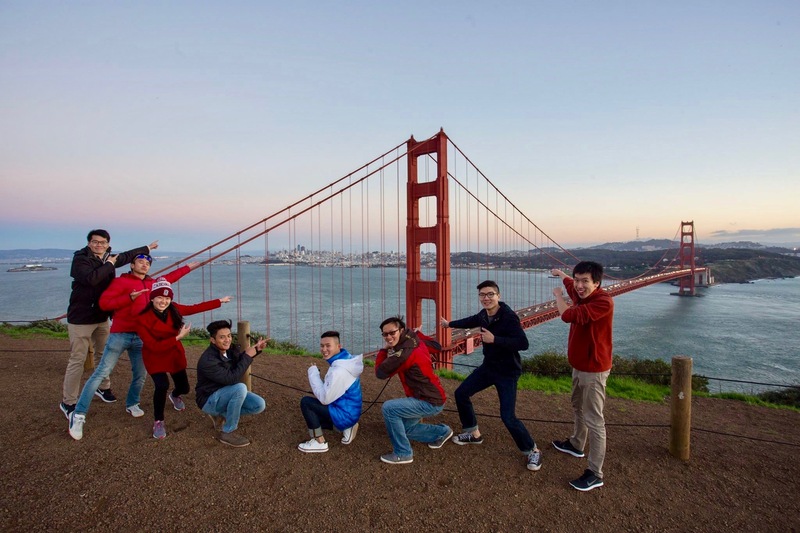 When Lau Lee Hong first joined PalleTech, a San Francisco-based logistics-focused Internet-of-Things (IoT) startup, as an Embedded Systems Engineer intern in January 2016, he was overwhelmed by the amount and depth of work he was tasked to do. Unlike his previous internship at DSO National Laboratories a year before, Lee Hong - who now works at GovTech - had to operate on his own at PalleTech, without any mentorship or guidance. 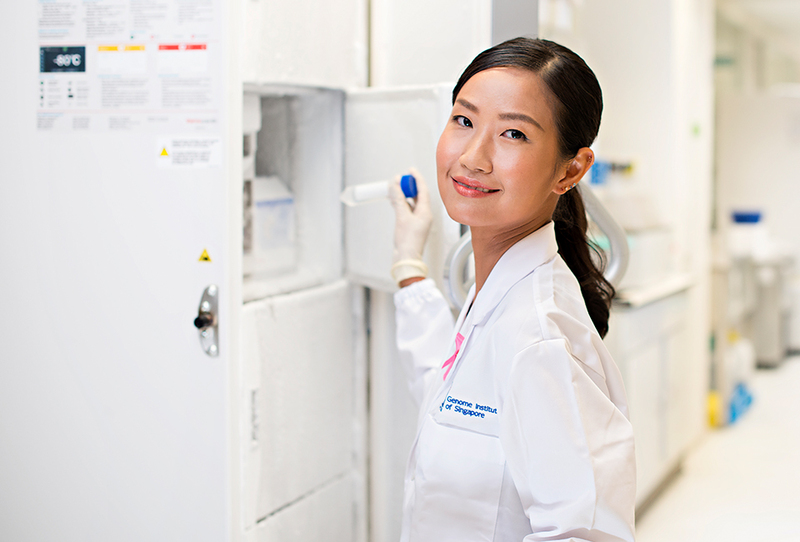 It was a huge culture shock for Lee Hong, who, despite being talented, hardworking and a quick learner, struggled initially to get to grips with the demands of the internship. 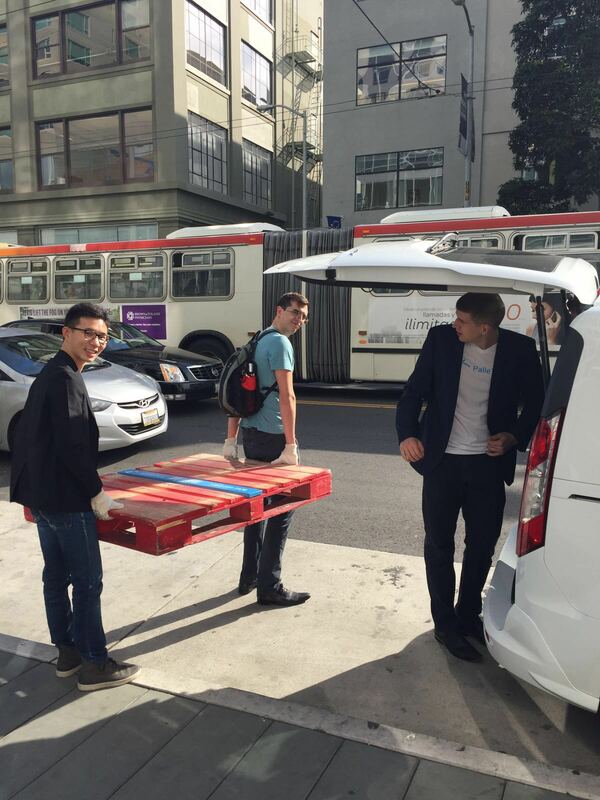 The Smart Transportation Pallets Demo during Lee Hong’s internship with PalleTech in San Francisco. “At DSO, I had a mentor to shadow most of the time. But when I interned at Silicon Valley, that was a whole different ball game because there, they throw you into the deep end and expect you to find solutions on your own,” explained 26-year-old Lee Hong. Instead of feeling cowed, Lee Hong decided to embrace the challenge of working in Silicon Valley. 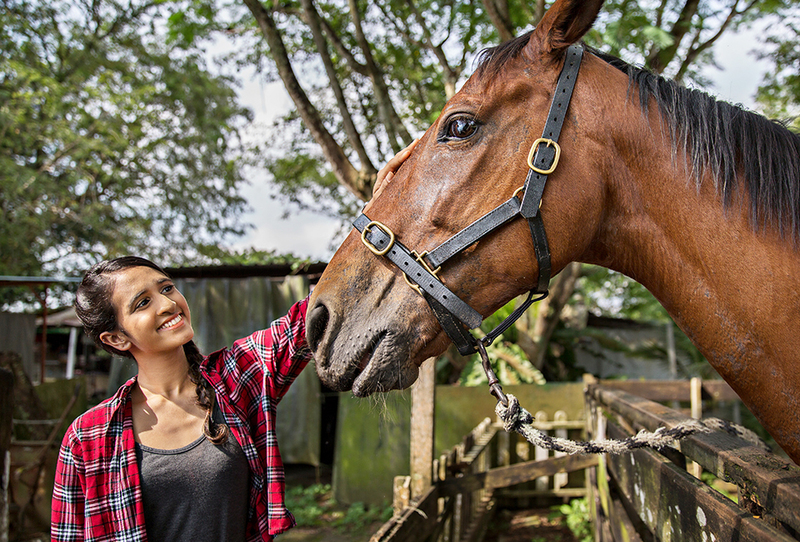 That can-do attitude led to him developing a cost-effective, smart portable gateway – which helps to route data from an IoT device to the cloud – for PalleTech. 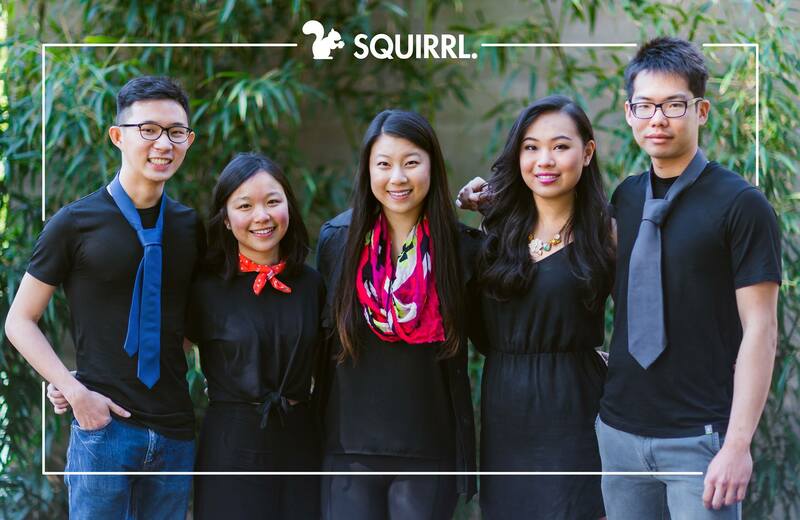 Lee Hong (first from left) with his project group Squirrl, consisting a mix of NOC Silicon Valley and full-time Stanford students. As a result, PalleTech was able to cut their spending on routers by about “30 to 40 per cent”. The smart portable gateways also significantly helped PalleTech’s clients reduce wastage when transporting their wares. Through the gruelling process of developing the gateway – the “biggest achievement” of his career to date – Lee Hong learnt many valuable lessons that have since served him well in life. The opportunity to do an internship at PalleTech came about courtesy of the NUS Overseas College (NOC) programme. As part of the programme, Lee Hong was required to concurrently take several entrepreneurship-related and discipline-based courses at Stanford University during his internship. Lee Hong (fourth from right) with his fellow classmates from Stanford. 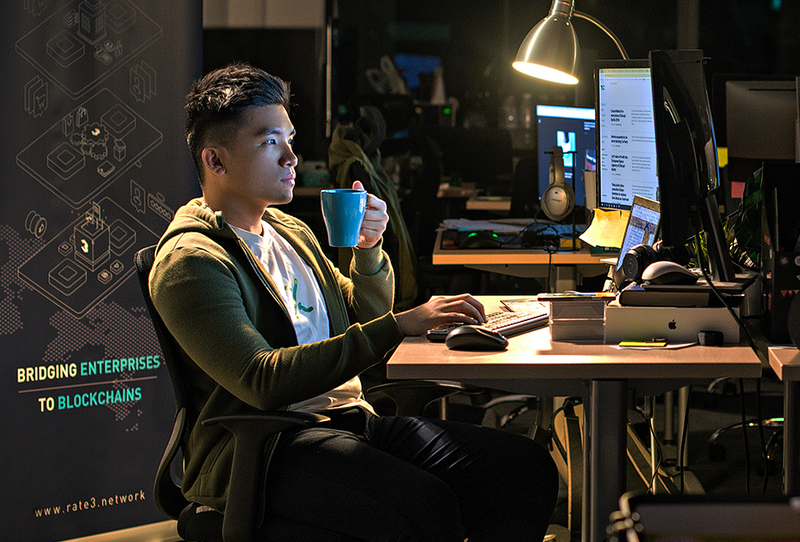 This meant that there were times where, instead of resting after a hard day at work, Lee Hong would spend his nights completing his assignments. Needless to say, Lee Hong regards his one year in Silicon Valley as one of the most “challenging” periods of his life. However, he credits the National University of Singapore (NUS) for helping him to prepare for the challenges he faced in the United States. 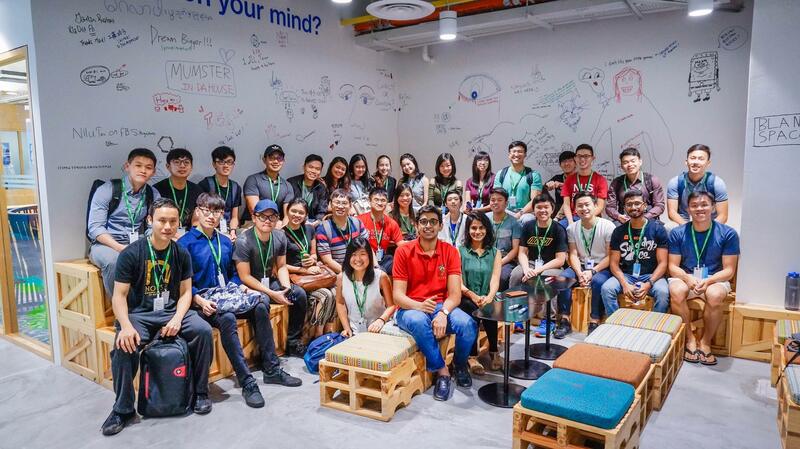 While his NOC experience may have been tough, Lee Hong says he is thankful to NUS for opening that door for him, as he believes it helped to mould him into the successful software engineer he is today. 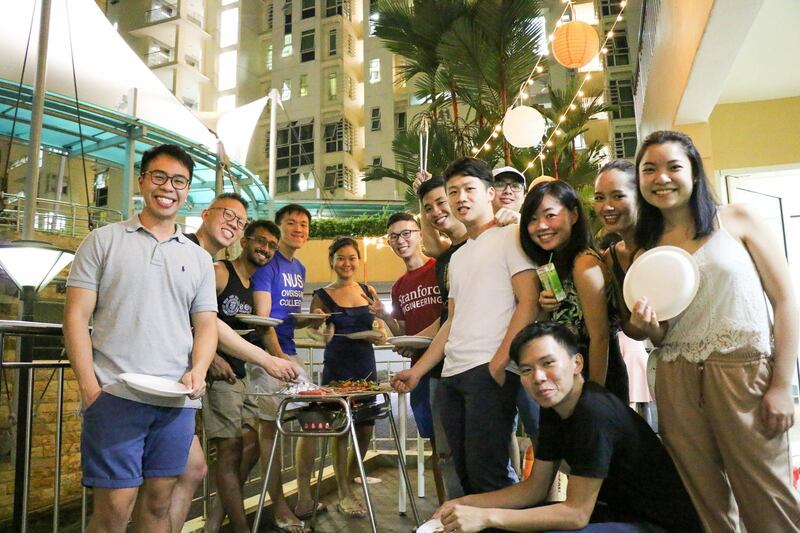 Lee Hong and his hall mates from ENterprise House (N-House) at a gathering. 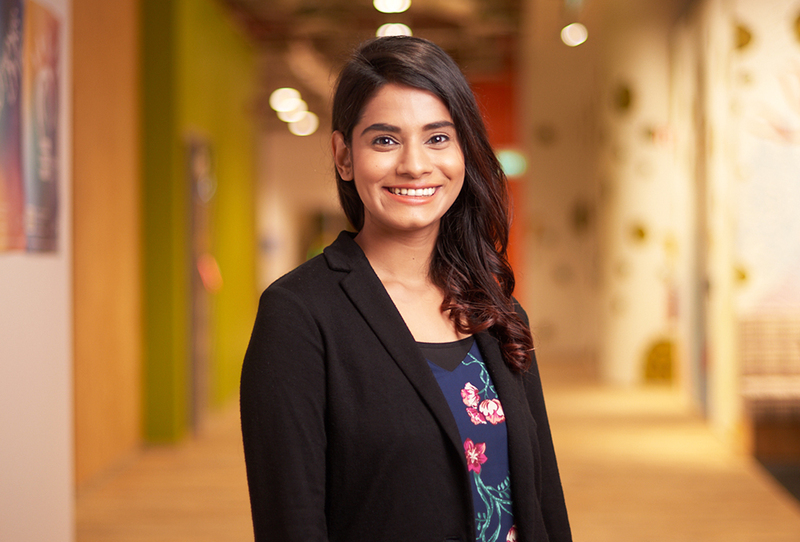 "Of course, I'm grateful that NUS managed to provide this opportunity for me to test myself in such a challenging environment. 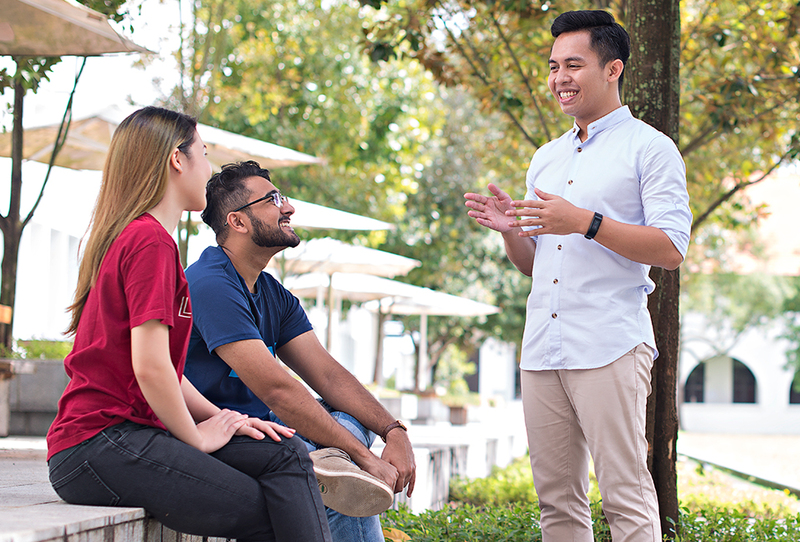 I think NUS does a very great job as a university because it provides a lot of opportunities for students." "Besides NOC, there is the Innovation & Design Programme, the University Scholars Programme, and many other special programmes to cater to students with different interests. It's up to you whether you want to take it up or not, and I’m thankful that I seized the opportunity that they provided me. I would encourage all students to do the same." 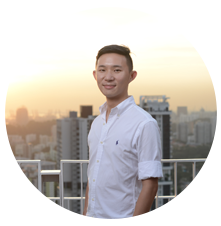 Lee Hong’s experience at Silicon Valley proved invaluable when he took on his first full-time job as a Graduate Software Engineer at acclaimed British technology firm Dyson, following his graduation from NUS with a Bachelor’s degree in Electrical Engineering in 2017. While at Dyson – where he previously did a three-month internship – Lee Hong found himself heavily involved in the development of the 360 Heurist, a state-of-the-art robotic vacuum that has the unique ability to clean in dark rooms. But, as Lee Hong did not have a background in robotics, it meant he had to, once again, adapt on the fly in order to keep up with his new job scope. A visit to Facebook organised by NOC. 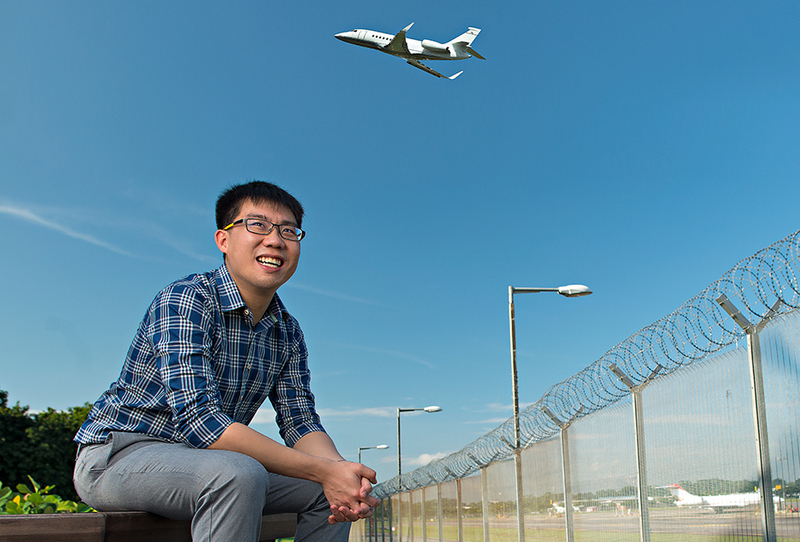 Now, though, Lee Hong is in the midst of writing the next chapter of his career – this time, as an Embedded Software Engineer with the Sensors & IoT Capability Centre at GovTech. Lee Hong’s role will see him drive Singapore’s transformation into a Smart Nation, by helping various government agencies come up with technological solutions to issues they face. Having joined GovTech because it provided him with a platform to “use technology to benefit society”, Lee Hong believes transforming Singapore into a smart nation will improve the lives of its citizens.